Do you ever feel like you are lacking the energy needed to make it through your long workday? We at The Amazing Blog can absolutely relate, and no one wants to deal with that 3’oclock crash. Luckily, BodyMe sent us both their Organic Super Energy and Organic Super Green mixes to try out, and they gave us just the extra boost we needed to get through the day! These mixes are a synergistic and energy boosting blend of nature’s finest power foods. The powder includes 5 nutrients: baobab, guarana, maca, lucuma, and acai berry. The combination of all of the nutrients blended into a powder both gets the job done and tastes fabulous. There is no set use for the BodyMe mixes, however if you are new to energy boosters, it may be best to start small and add the powder to a glass of water. Then, if you fall in love with the extra kick it provides like we did, you can start experimenting with your diet and add the powder to smoothies and juices. BodyMe sources only the highest quality organic super foods and whole foods from around the world, which allows customers to easily incorporate highly nutritious goods into their daily diets. All of their products are certified organic as well. 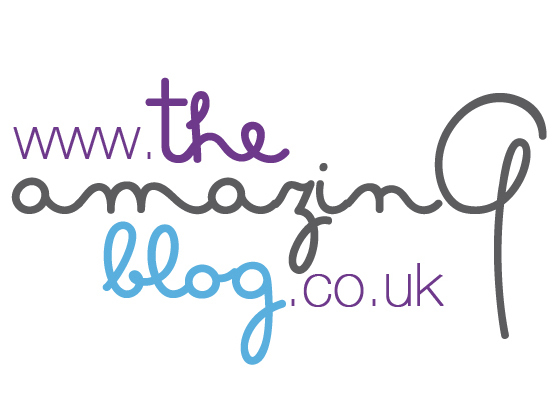 Overall, their mission is simple: to help people live a natural, healthy and uplifted life. 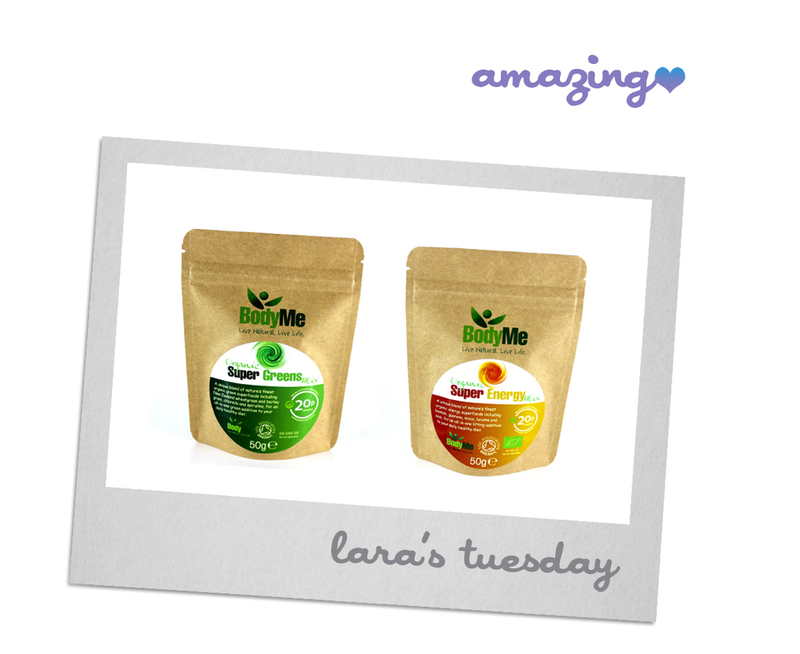 Purchase the BodyMe Organic Super Energy mix here for £6.99 for 50g, or browse around for other BodyMe products here.